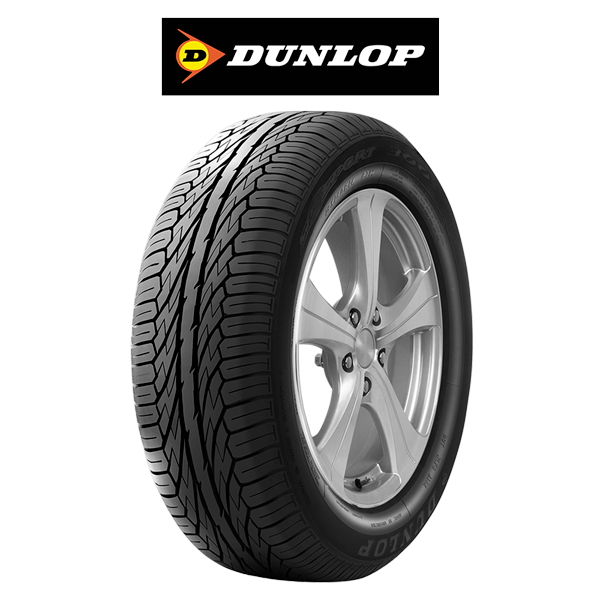 Prior to the 2006 closure of the Upper Hutt plant Dunlop was New Zealand’s leading tyre manufacturer with a history in New Zealand dating back over 100 years. 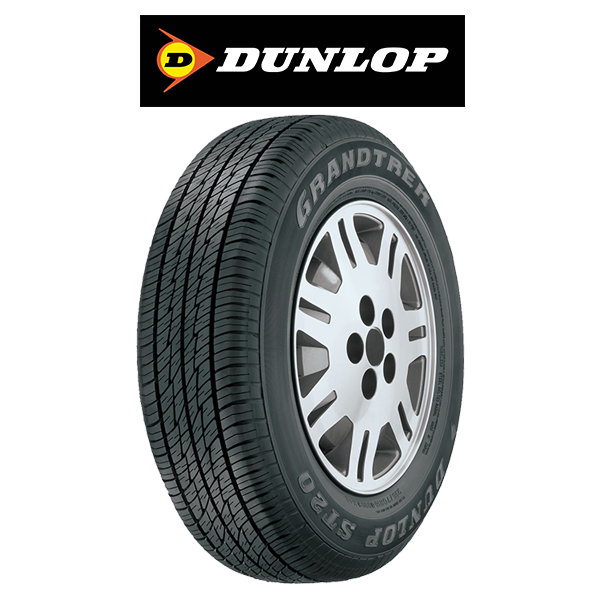 It has played a key role in the development of New Zealand, providing not just tyres but a range of other rubber products needed for an expanding economy. 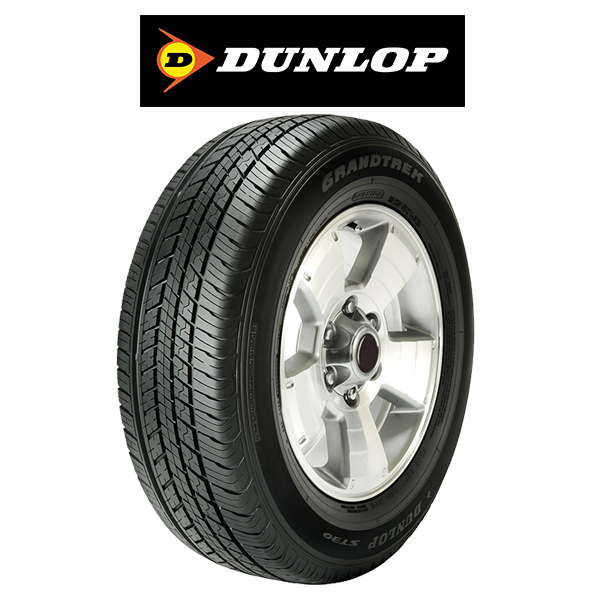 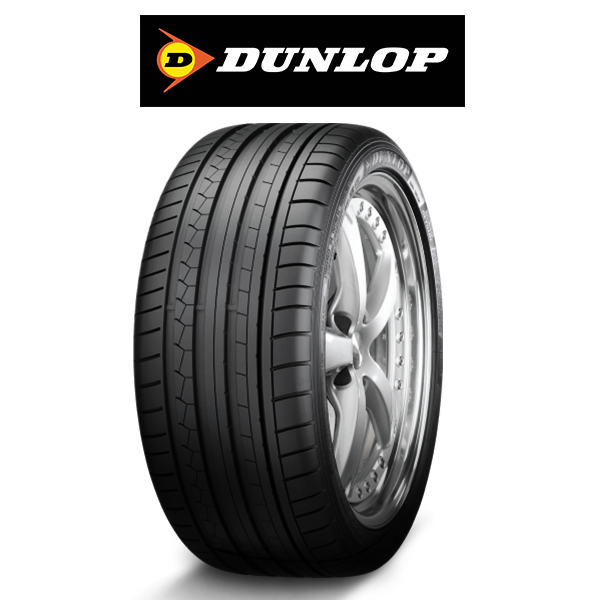 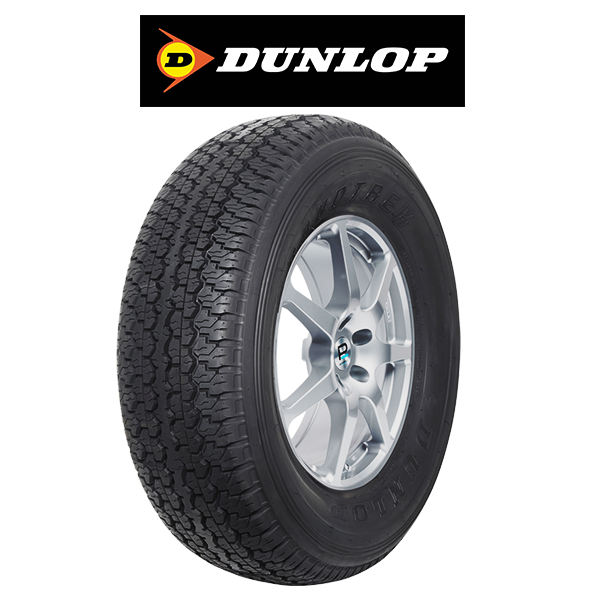 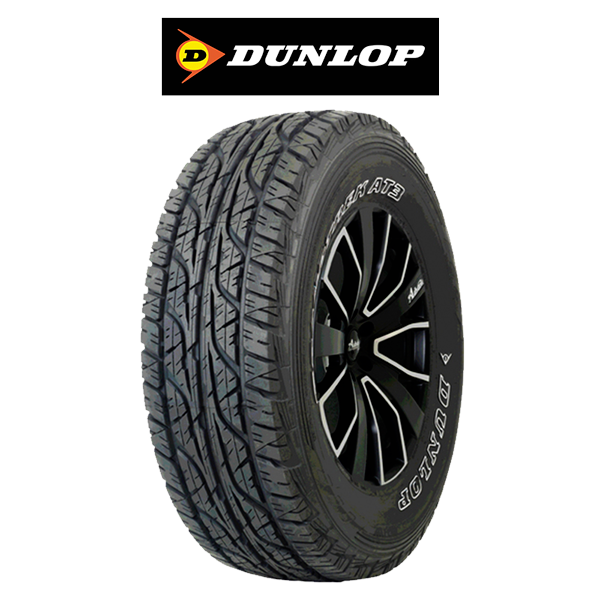 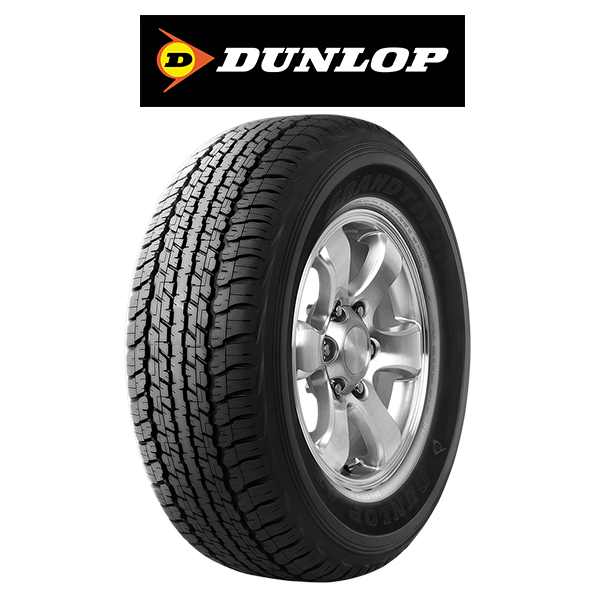 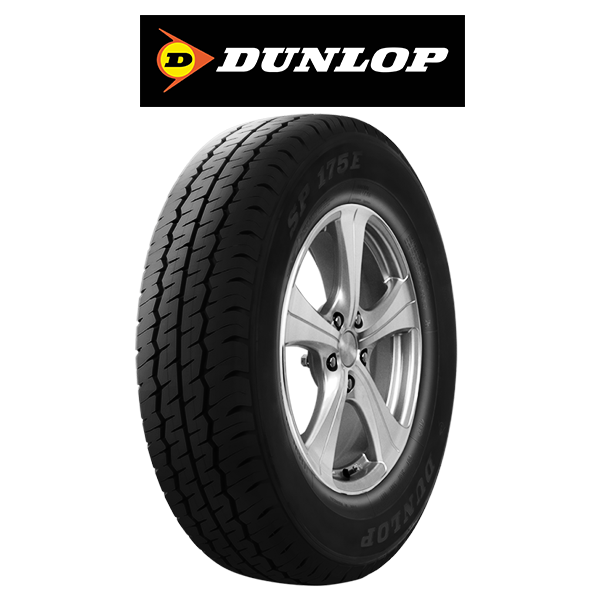 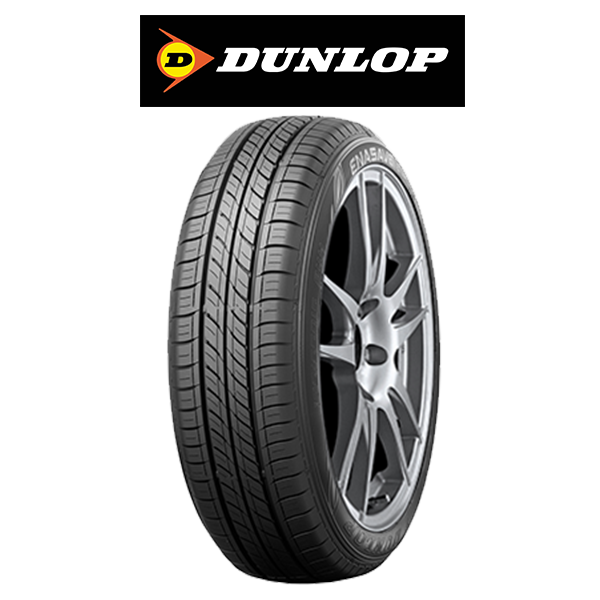 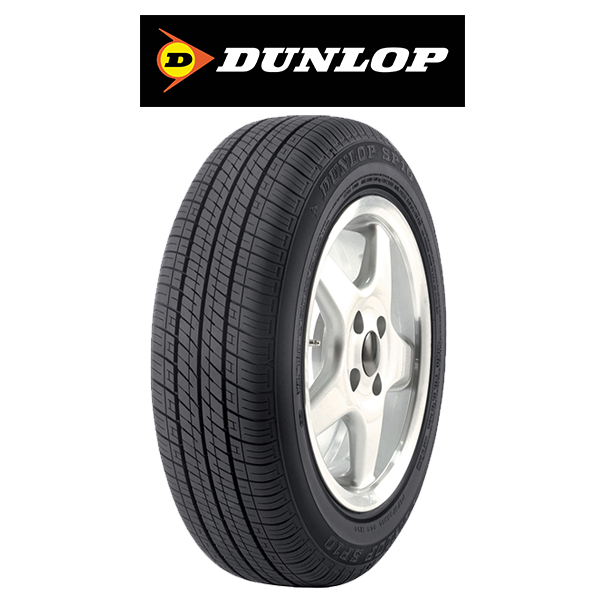 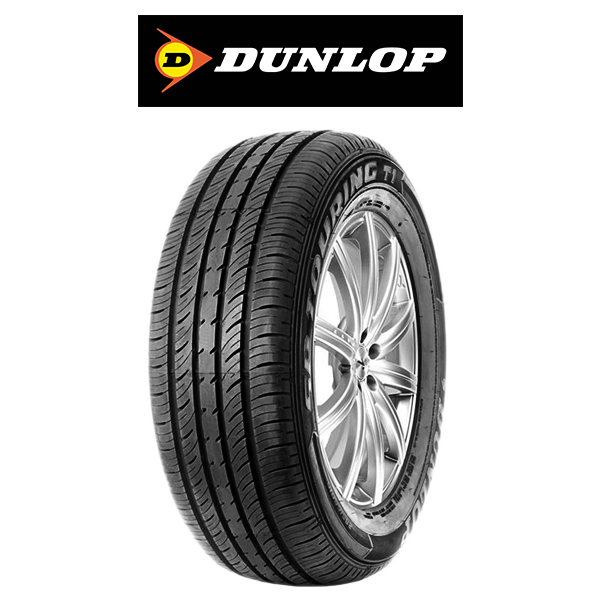 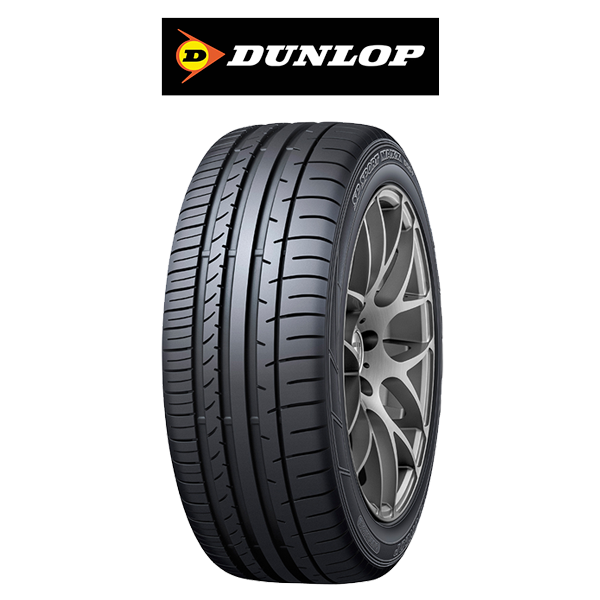 Dunlop tyres are sourced from Australia and from Dunlop plants all around the world. 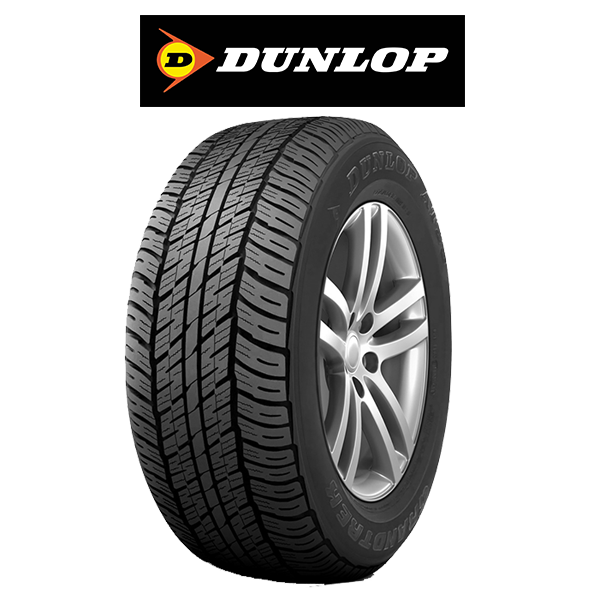 Tyres continue to be exported from Upper Hutt to Countries worldwide. 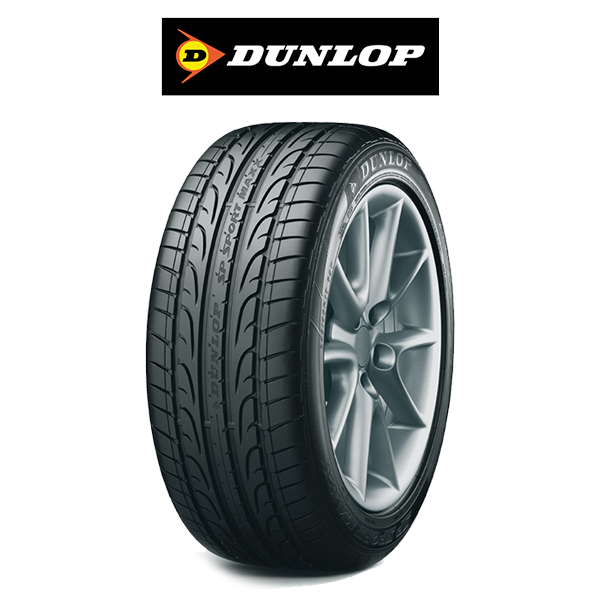 Dunlop has a proud and successful motorsport heritage in New Zealand, since the earliest beach and cinder track motorcycle races, through to many of today’s premier motorsport events. 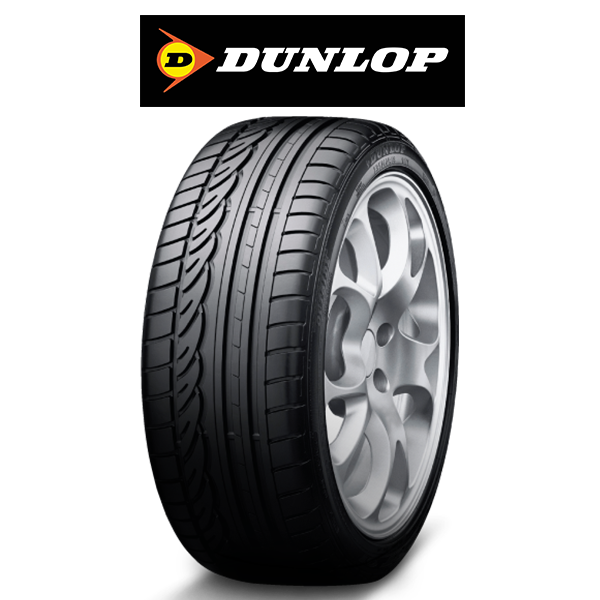 The Dunlop Motorsport service tent will be found at most major events providing technical knowledge, advanced racing tyres and service to race and rally competitors.